Mary Prater grew up in Germantown, Ohio where she graduated high school. Mary did foreclosures for 9 1/2 years for Montgomery County Sheriff's Office. She decided to take her love for helping others into the world of Real Estate. She went to Hondros College of Business for Real Estate. She now lives in Centerville with her husband Scott and they have 2 sons Jonathon and Tony. Mary loves spending time with her family and friends along with traveling! 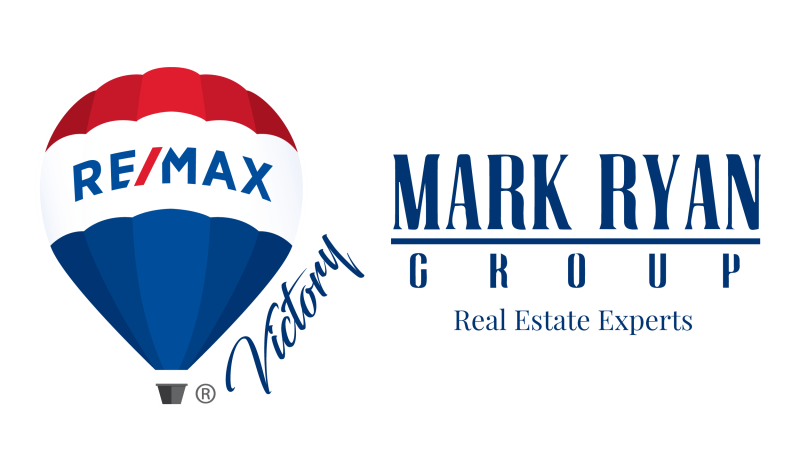 Mary would love to help you find your future home, as a buyer specialist for The Mark Ryan Group she is able to take her passion for homes and helping people and make it one amazing career! Laura Ryan is the Overseer if Order for The Mark Ryan Group. She grew up in the Centerville Ohio area and she and Mark moved back here in 2005 with their oldest daughter so she could attend Centerville schools as Laura did. Laura's background in retail management makes this job a perfect fit, with her ability to problem solve and manage multiple tasks. She is the driving force behind the buyer's agents helping with lead management and system setup. Her determination to get the teams clients to the closing table shows through in the results that she is able to achieve with short sale approvals and successful closings. At the end of the day her passion is her family and the real estate business, while stressful and busy, allows her the time to be with her kids and husband while still managing the office. Nicole Schuder is a buyer specialist with The Mark Ryan Group, she joined the team in early 2010. Nicole has been a licensed agent since 2003 performing buyer agent functions. Nicole lives in the Centerville area after growing up in Springboro. She is an avid horse lover and has passed her passion down to her daughter who competes in her own rodeos. She and participates in the community by volunteering for her kids sports. Nicole's experience allows her to be able to work through any situation that may arise with a home purchase. She is passionate about her work and has the unique ability to find the perfect house for her buyer's even if on paper it didn't look perfect. She is very creative and is able to help her clients see the potential of a space. Erin is a lifetime Dayton resident. She has been a licensed agent since 2003 and has acted as a listing manager, contract manager, and buyer’s agent. Her current role (and favorite role) is as a buyer’s specialist for The Mark Ryan Group. Erin lives in the Dayton area and grew up in Oakwood. She remains active in the community as a running coach for Oakwood Jr. and Sr. High and is a member of the Ohio River Road Runners Club. Erin graduated from Wright State University and earned her Masters through The University of Dayton. Erin’s work experience has required her to be innovative, dedicated, and persistent. She prides herself on her dependability and ability to work well with others.